Dear Readers, you will know by now that I love investigating the most common and overlooked of ‘weeds’, and this week’s subject is what my American friends would call ‘a doozy’. 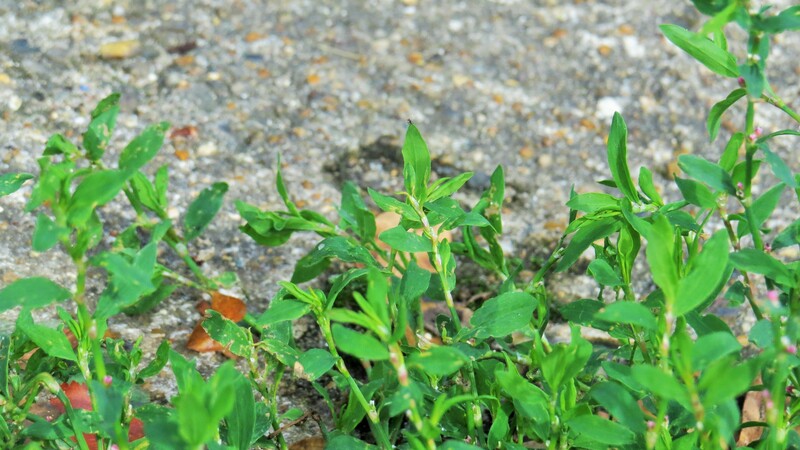 Knotgrass is popping up all over East Finchley at the moment, straggling from between paving stones and emerging from cracked concrete. It has a sprawling, nonchalant habit, tiny flowers and a jointed stem that reminds me a little of bamboo. But as usual, there is more to knotgrass than meets the eye. Knotgrass is a member of the Polygonaceae, a family that includes redshank, Japanese knotweed and Russian vine . 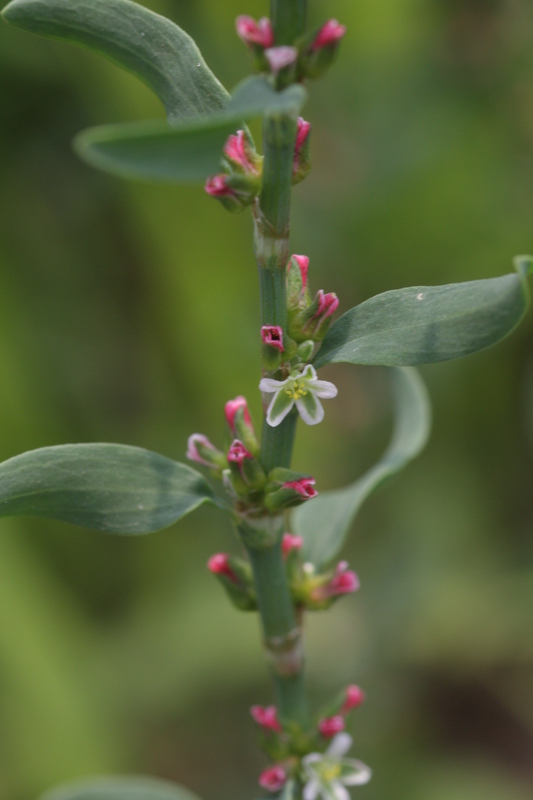 The name ‘Polygonaceae’ derives from the Greek phrase meaning ‘many knees’ – if you look at the stem of knotgrass you can see lots of little ‘joints’ or nodes. I learned with some delight that the Middle English name for this plant is ‘ars-smerte’ – it was once used in a lotion for haemorrhoids, and as many of the plants in this family are hot and peppery, I think we can imagine the reason. 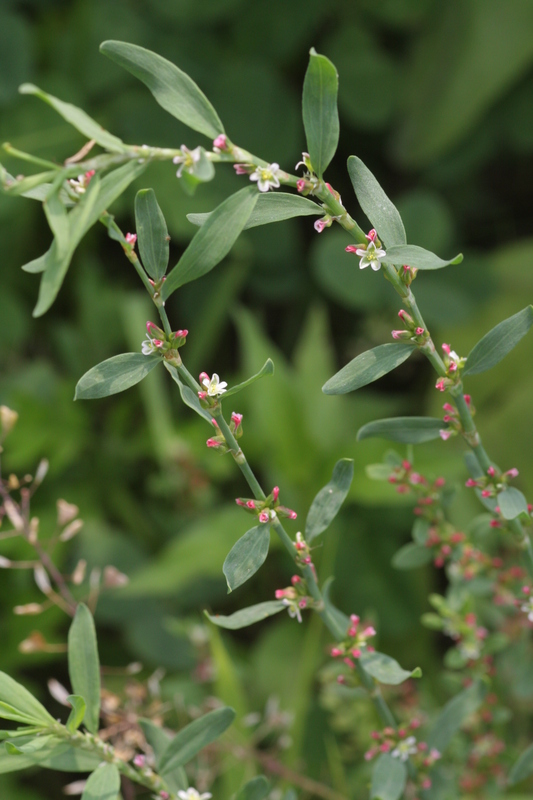 Although knotgrass is a relatively uninteresting plant to the casual observer, I would draw the attention of anyone with a magnifying glass to the flowers and buds, which are rather delightful. Kept under for a year on milk and knotgrass‘. 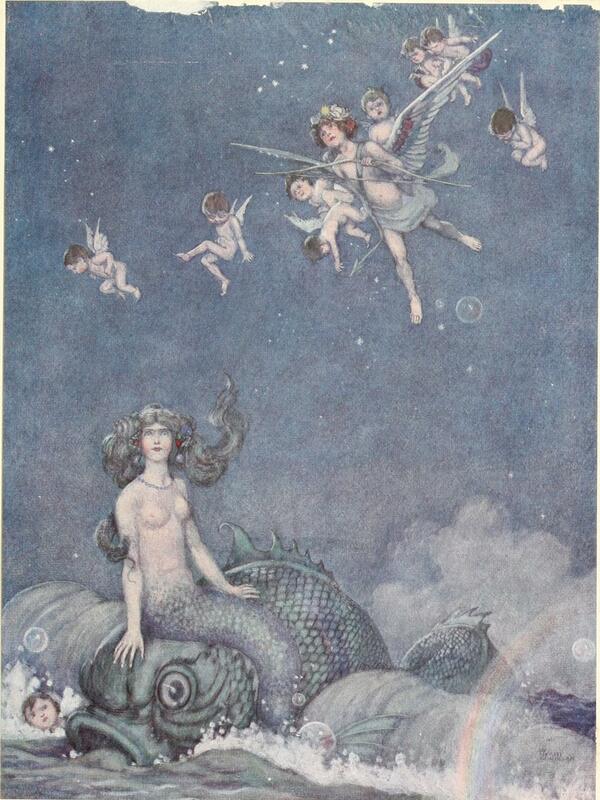 The illustration below is of the Hermia scene described above in A Midsummer Night’s Dream, painted by none other than William Heath Robinson (1872-1944), the man who created the extraordinary pictures of machines that have led to any ingenious, Wallace and Gromit-esque contraption being described as being ‘Heath Robinson’. 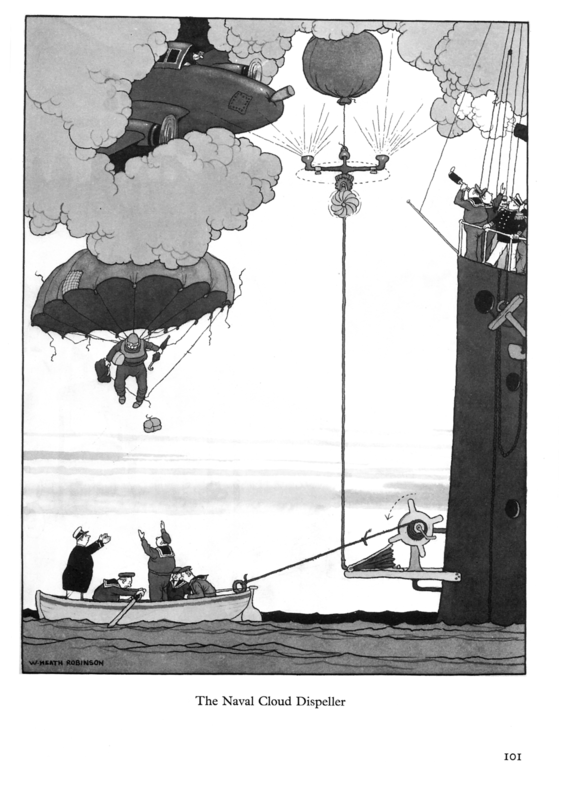 And here, for your delectation, is the William Heath Robinson Naval Cloud Dispeller. 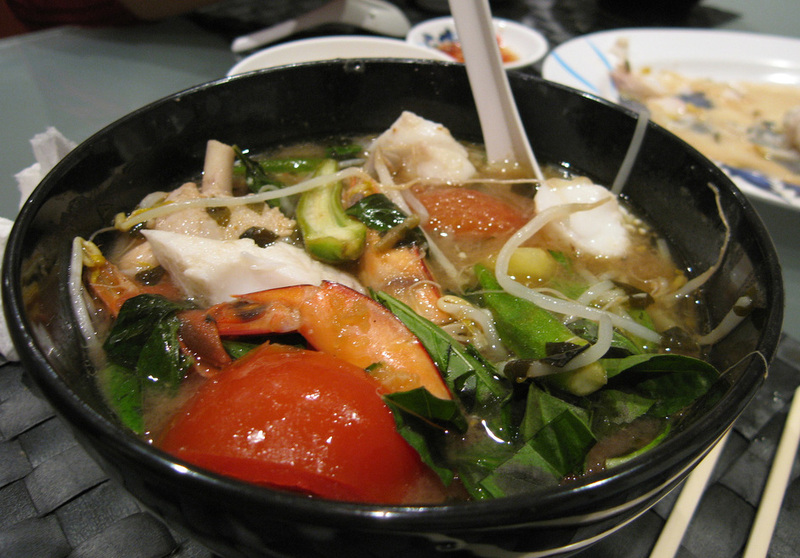 You might think that knotgrass looks most unappetising, but it has been used as food all over the world (the plant seems to be pretty much universal).In Vietnam, the plant is known as rau đắng, and is used in a hot and sour stew called Canh chua, which looks most delicious. 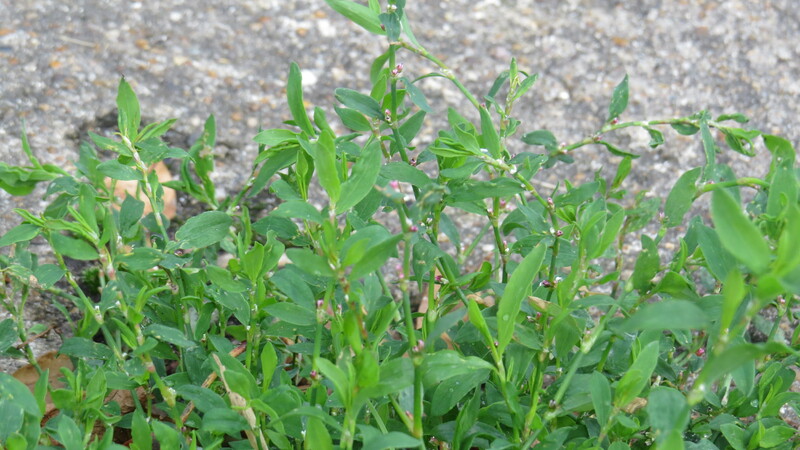 Several foragers mention that the young leaves can be used in salads, and that the seeds can be milled into flour (knotgrass is closely related to buckwheat). 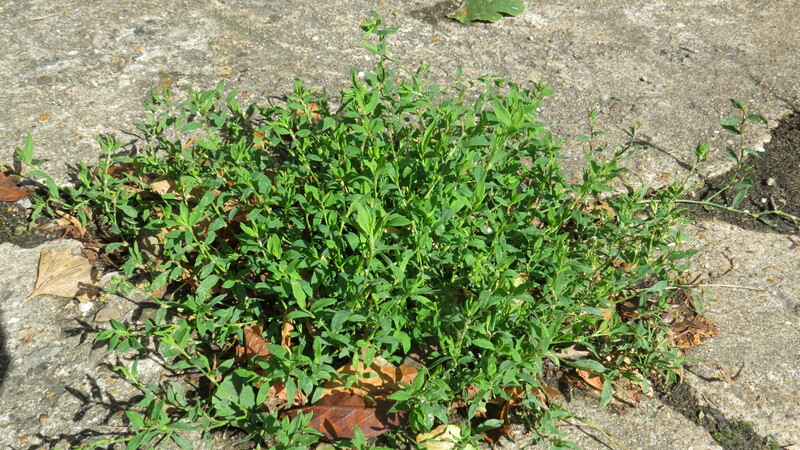 You would need a lot of patience and a clean supply of the plant for either of those activities, however: because of its low-growing habit and preference for paving stones, knotgrass is frequently trampled underfoot and peed upon by dogs, neither of which makes it particularly appetising. 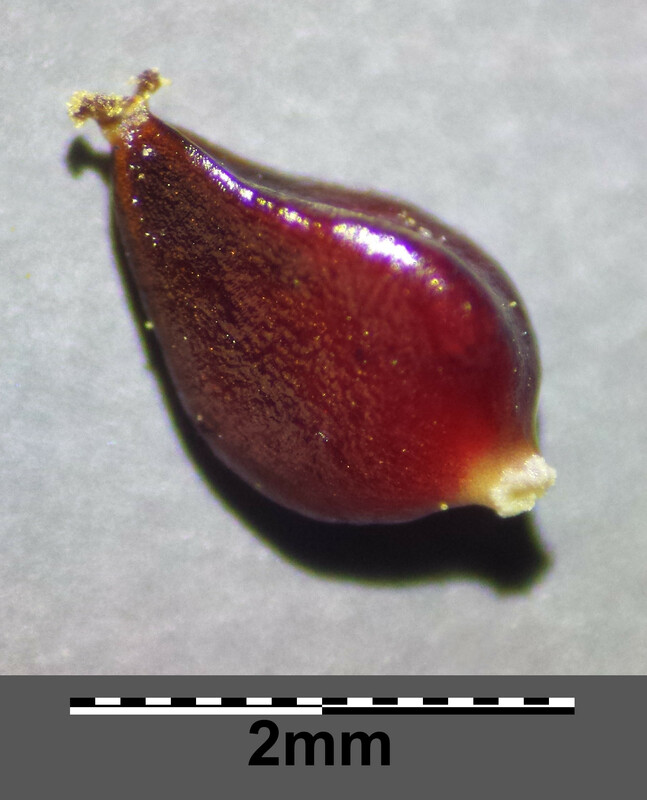 I do wonder if the species name of the plant, aviculare, refers to small birds being partial to the seeds, though. They look just about the right size for goldfinches. I did learn that the plant has a single taproot which can penetrate to nearly four feet, which makes it very drought-resistant, another desirable attribute in an exposed city plant. It is also said to be rich in zinc. Generally, knotgrass has been seen as a famine food, something to get people through when nothing else was available. 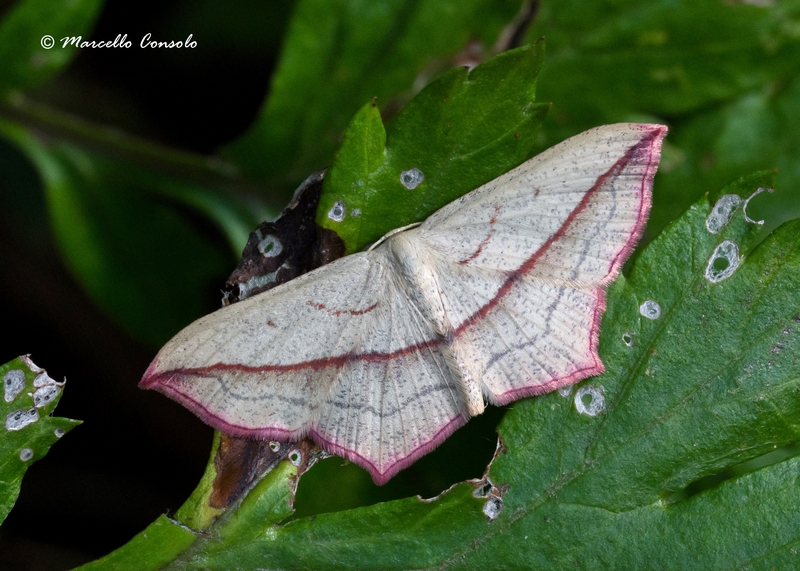 It is, however, seen as food by many insects, including the bloodwing moth, whose caterpillar tries to camouflage itself as a thorny twig. As well as being used for piles, knotgrass has been used as a diuretic, and for the treatment of urinary tract infections. 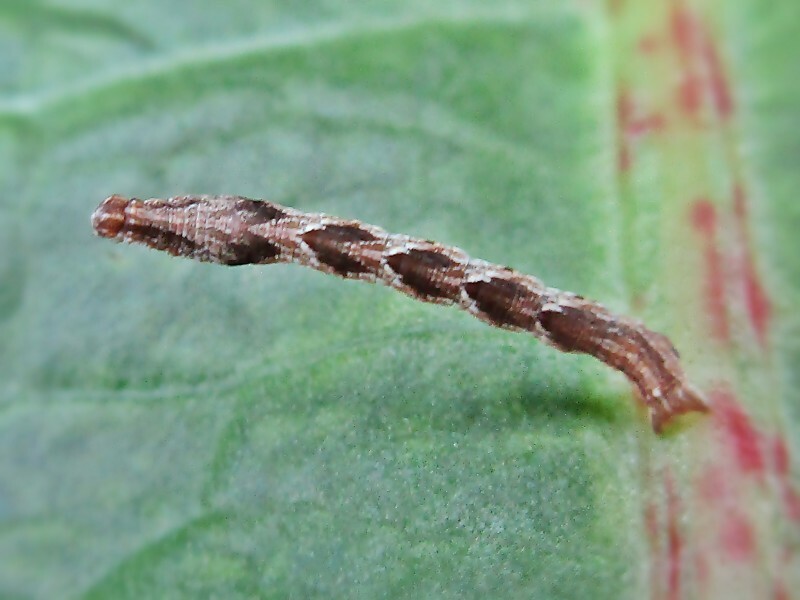 It is an antihelminthic (I love this word – it means that it can be used to expel parasitic worms), and has been used to break down mucus when people have lung and throat infections. Save home’s last wrecks,–the cellar and the well? ‘Man’s mute companions’, indeed. But I sometimes wonder if they would still speak to us, as they used to, if we paid them more attention. This entry was posted in London Plants on August 2, 2017 by Bug Woman. This is one little wildflower that we couldn’t put a name to, there is so much of it on our daily walk through the woods and meadows. Like you we study all the wildflowers, butterflies and insects so it’s nice to be able to name something. When we saw it on your blog we said that’s the plant that we wanted to name, we checked to make sure today ( all the time being danced round by a large dragonfly) and yes, you’ve solved it for us, thank you Bugwoman. So glad to have been able to help, Fran and Bobby. I love it when I’m able to identify a plant that’s been confusing me. And i love dragonflies too – they often seem so curious, as if they’re trying to work out what on earth humans are.